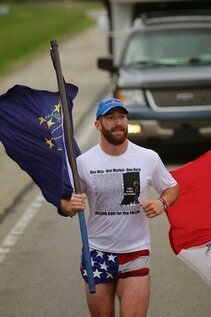 SERIOUS RUNNERS ONLY PLEASE - We are assembling a small group (20 maximum) of runners committed to a 3-day 140 mile tribute run from Fort Wayne to Indianapolis; May 10th - 12th. The run will begin May 10th at 7:30 am from Fort Wayne and conclude May 12th at 1:00 pm (closing ceremony at 1:30 p.m.) in Indianapolis. The run has a specific timetable for each marker throughout each day. Runners need to be flexible, willing to run on any given day and when needed. RAIN OR SHINE. 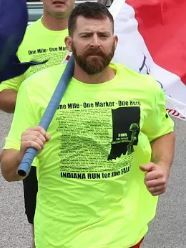 Runners will run 1 mile for every Indiana fallen military hero who died while serving during the current war on terror, stopping to salute and give tribute by name at every Hero Marker, briefly greeting family, friends and comrades who may be waiting nearby. Stopping no longer than 90 seconds each. Each runner must be physically capable of a consistent 8:30-9:00 minute mile for a minimum of 2 miles or longer. Core teams will rotate every 2 miles over the 3-day period. We are not looking for quantity of runners but a solid team dedicated to the remembrance of those who gave their lives and their families. This route will be grueling at times because the trail winds through many areas of Indiana and a specific pace must be maintained in order to greet waiting families. If you are interested in becoming a part of our core team or desiring to run any of the 140 mile distance, contact Donald Gillespie, Don@ runforthefallen.org. or fill out our Contact Form. Click on the images below to sponsor a runner for Indiana Run For The Fallen. My name is Eric Evitts I am 30 years old. I served in the Marine Corps from 2006 to 2010 doing two deployments, one to Afghanistan. Eric Roddy from Indianapolis, IN. Served four years in the Army. Deployed twice in support of OIF III and V as a Forward Observer. Currently serving in the Indiana National Guard. Sam has always had a passion for fitness and American's Veterans. 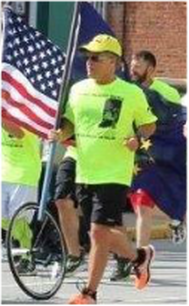 He has organized an annual "Freedom Run" every September in which participants run 9.11 miles through Fort Wayne carrying Old Glory and stopping at local memorials. 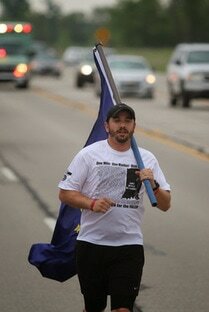 When the opportunity came up to play a role in brining a TeamRWB chapter to Fort Wayne he was eager to play a role. Although he is not traditionally a distance runner, Sam is eager to make the small sacrifice in remembrance of our soldiers greatest sacrifice. My name is Rob Mendenhall from Lafayette, IN. I was born and raised in Pennsylvania and was there until 18 when I left for Parris Island to become a Marine. I spent my four years w 2/9 between Camp Lejeune and Afghanistan. I was on 3 deployments to Afghanistan mostly in Marjah. Jan 5, 2011 was when I got wounded and that was the day I realized how lucky I am. After I got out of the Corps I moved to Indiana to be with my daughter. I now own a gym teaching Krav Maga in West Lafayette. I am also vice president of the Marine Corps league detachment in Lafayette. After a 5k I organized in November for veteran appreciation Matt Bowman asked me if I would join him on the run for the fallen, so of course I said yes and now this year I will help honor the fallen. My name is Jeremiah Kill and I live in Monroeville In. I've been married to my lovely wife "Karen" for 14 years and have a son "Aidan". I served in the Army from 93 to 96. I work at Parker Hannifin in New Haven For 19 years. 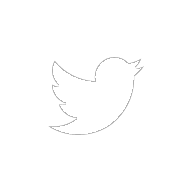 In the last two years I've developed a interest in running for various charities. I would be honored to participate in the run for the fallen so I can express my graditude and condolences to surviving family members and friends of the fallen. I am from Portland Indiana, participate in many community activities, currently serving as Portland City Court Judge. My interest in running started in 2013 and have been able to run over 1000 miles in 2013, and 2014. I am honored to be running for all those who have served. My family lost a love one in 2003, in Iraq, LCPL David Keith Fribley. 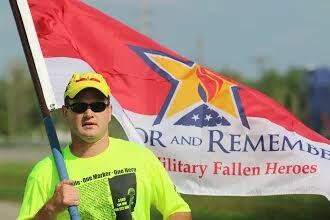 I run in his honor and the honor of all others who haveserved our country, so I can run each and every day. May God Bless all those serving now.  ​I am from Fort Wayne Indiana. I served in the Marine Corps from 1987 - 1991 and was deployed to Desert Shield and Desert Storm. It is truly an honor and privilege to participate in this event to honor and remember those who sacrificed everything and to hopefully help be a part of the healing process of those surviving family members who have experienced such a great loss. From St. Anthony Indiana. Served in the Marine Corps for 12 years with deployments to Iraq.